Fancy some catchy Danish rock? Danish music has been making a massive push since last year, and this band in particular have made a bit of a splash in the States. They make rock that’s catchy as hell. 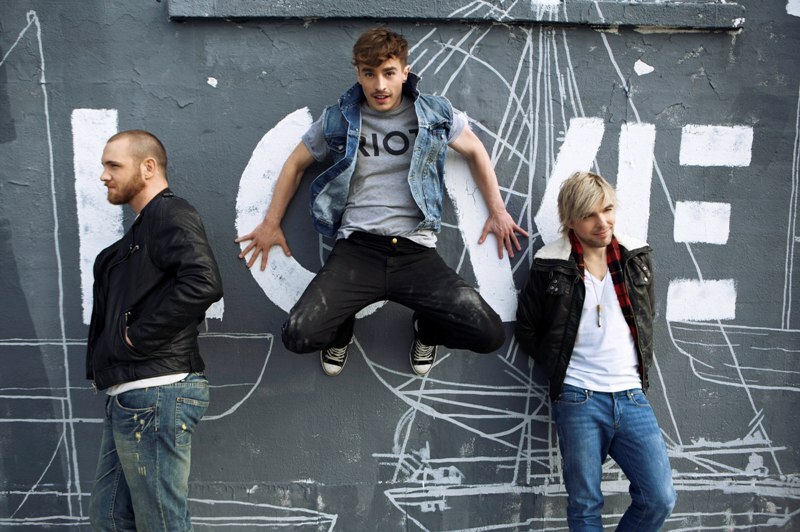 To the point where I just have to blog it… Check New Politics out here!